Top 5 Signs You Need to Resurface Your Pool - Texas Fiberglass Pools Inc.
Is your pool looking a little shabby lately? If so, it may be time for a resurfacing. Even if it isn’t looking bad, a new surface may be in order. 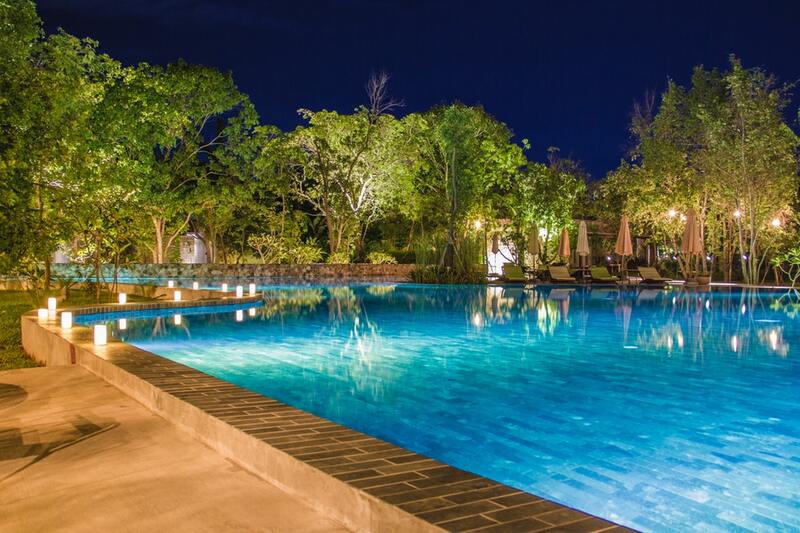 Pool resurfacing may sound intimidating, but it’s a necessary companion to all who own pools. Resurfacing your pool keeps it usable and safe in the years to come. 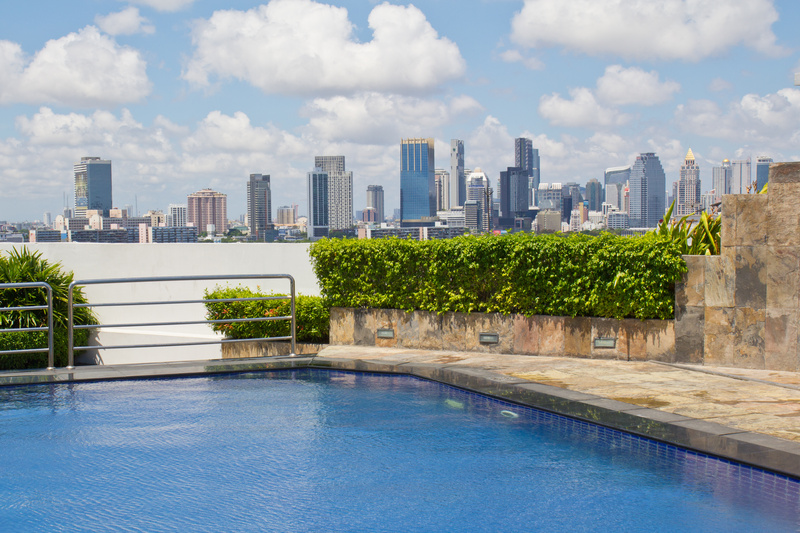 Your pool may not need to be resurfaced though, so how do you know if it does? Keep reading for five signs that a new surface should be in your pool’s future. Take a good look at the surface of your pool. Is it stained? Stains are a sign that you may need to resurface your pool. Look for signs of discoloration throughout the surface of the pool. A stain here or there isn’t too big of an issue. Instead, check to see if more and more stains are showing up, or if they’re getting larger. If either of these things is happening you may need to resurface your pool. While stains look bad, that’s not the reason why they’re a problem. These stains may be the result of pool chemicals interacting with the surface. Or they could be from algae (look for red or green stains). There’s a chance that stains could be toxic, in which case you’d definitely want to resurface. If the stains you find are easy to clean, that’s not as big of an issue. If you find stains in your pool, try cleaning them yourself. You may find that they’re not much of an issue. But if you do see them regularly popping up or growing in size, you probably have a bigger problem on your hands. 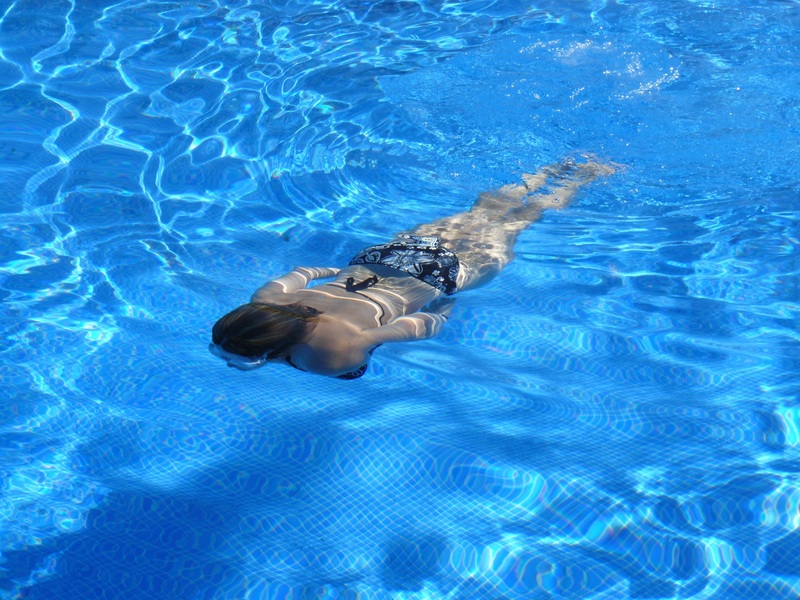 Is your pool surface eroding? If so, it’s time for a new surface. This is a normal thing to happen in areas with water, so it’s only a matter of time before this need will come up. Water moves across the surface of your pool constantly. This movement is enhanced if the pool is used a lot. 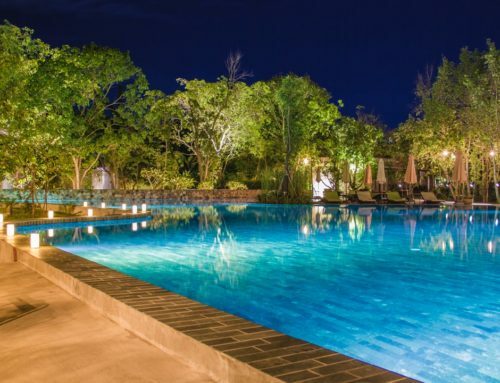 As water runs over the pool’s surface, it gradually wears the surface down. You’ll see marks on the surface of your pool when erosion has become an issue. Or you may feel them at first. If your toes or eyes spot areas that are worn out, you likely have an erosion issue. Think of when you’ve seen rainwater carve groove patterns in the dirt. This is erosion. While it may not be as noticeable on your pool surface, the same thing can happen. 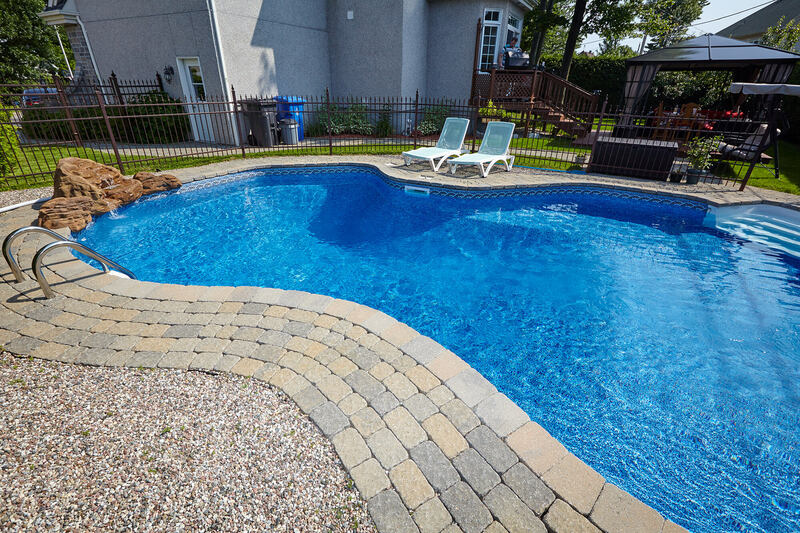 Erosion may happen more quickly due to the chemicals used in your pool. 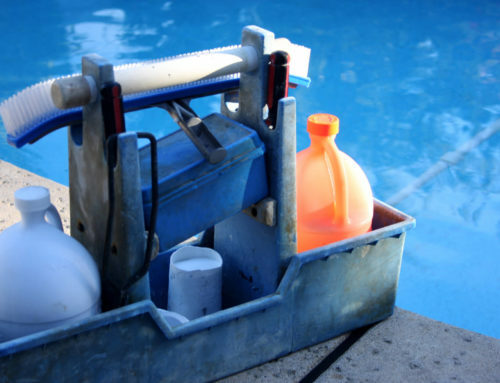 To help hold back this issue, make sure you use the proper balance of chemicals in your pool. 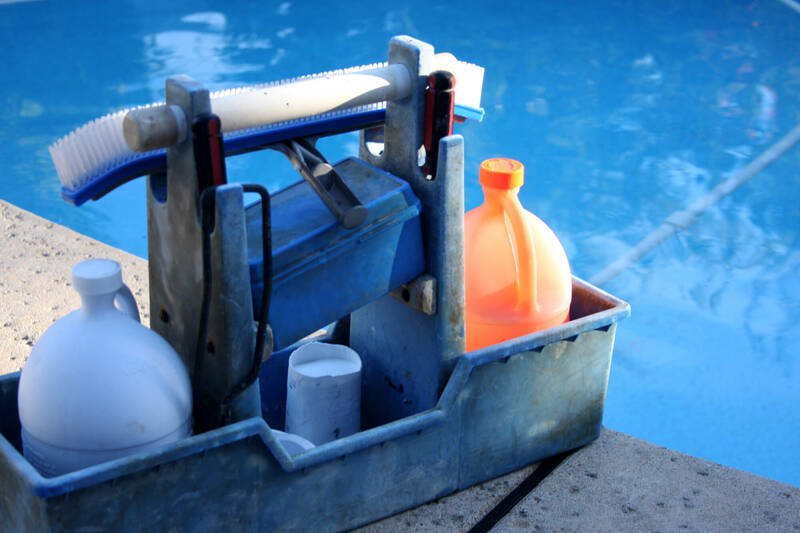 If you aren’t sure how to mix and use chemicals properly for your specific pool, consult the company who manufactured or installed it for you. A leaky pool isn’t a fun pool. Instead, it’s a problem that you have to keep dealing with. Instead of continually dealing with the leak, fix the surface of your pool. Your pool uses a lot of water, even if it’s a small one. Imagine how much more water it would use if it was constantly leaking. Even a small leak can cost you a lot when your water bill comes in. Don’t wait when you notice a leak. Waiting will only cost you more water and money. Instead, find out if the issue is small enough that it can be repaired. If you wait too long to fix a leak you may need to resurface your entire pool. Do you have a tile pool surface? If so, you’ll need to keep an eye out for corroding tile. If a pool is installed correctly or cared for properly this issues can arise. Regularly check to see how the grout between the tiles is doing. If it looks like it’s wearing out, it may be time for a resurface. Tiles popping out create a dead giveaway. The tiles in your pool are meant to stay in place. If they aren’t doing that, there’s a problem with the grout. Gaps between tiles create safety hazards due to sharp edges. Don’t run the risk of hurting yourself or one of your guests. Instead, get your pool resurfaced. If parts of your pool surface feel rough but you don’t think you have an erosion problem, there may be something else at play. Chemicals can cause rough spots, but so can other damage. 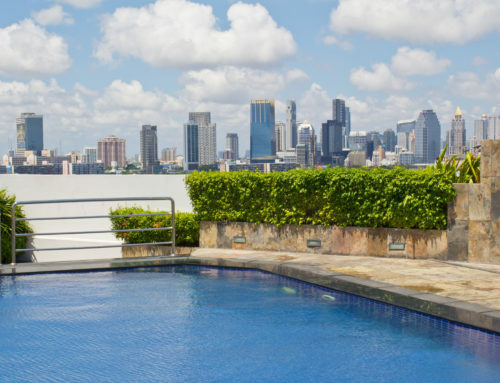 If the pool surface has been damaged in any way, you should definitely consider getting a new one. Rough spots may simply show up because the pool wasn’t installed correctly. Whatever the reason, rough areas are no good for pool owners. They make swimmers uncomfortable, and they don’t look good either. Pool resurfacing is a common thing that pool owners have to deal with. 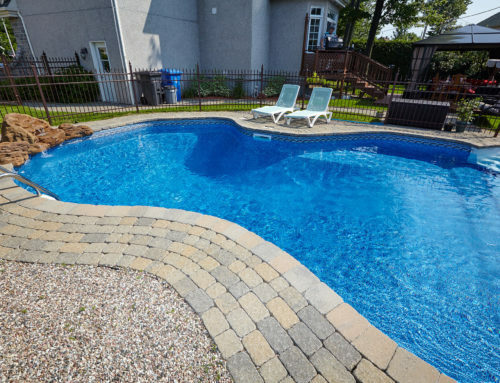 Staining, erosion, corrosion, and other issues often show up in pools. The best way to prevent them is with proper care and chemical balance. If you notice any of these issues, contact a professional. They’ll get the problem fixed so you can get back to enjoying your pool. We’ll make sure your pool is up and running again in no time. To get your pool back into tip-top shape, give us a call at 972-301-8142 (Dallas) or 512-994-0257 (Austin). Or simply fill out our contact form to get the ball rolling!